Mr. Masayoshi Kazato, the Chairman of Chiba Prefecture Sushi Association held the special lecture of sushi with English text explanation. First, he noticed “There are some important points for Sushi, especially Nigiri-zushi, that is more and more popular in the world. The most important is not the technique of making sushi but the knowledge of hygiene. During the Nara period (710~794), Funa-zushi was presented to the Emperor of Japan. Hako-zushi or Kamigata-zushi was said made in the Kansai area before the Nigiri-zushi appeared around 200 years ago. The Nigiri-zushi, using raw fish in the same manner as the today’s sushi, was said born in the later half of the Edo era (1688~1703), when there were no refrigerators in Japan. How did the sushi chefs make and serve sushi in safety? 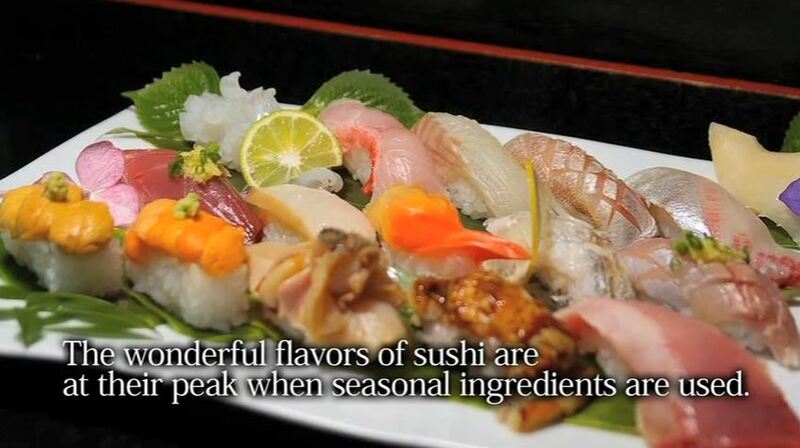 This lecture tells you the very important point in details, as well as how to make sushi of course. Is the Video useful for you?